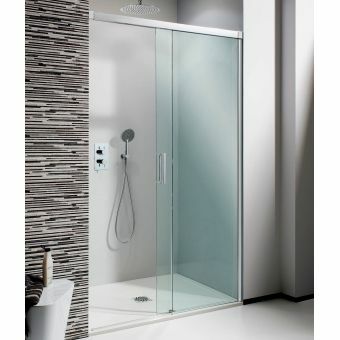 A simple but effective layout makes the Design Walk In Easy Access enclosure a strong candidate for inclusion in the modern interior that embraces clean lines and open spaces. 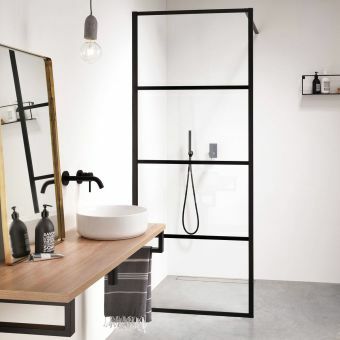 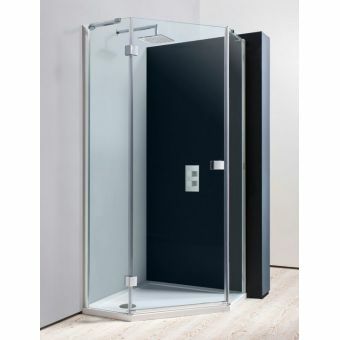 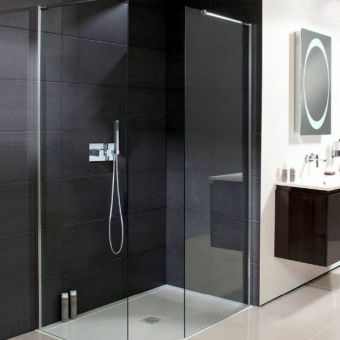 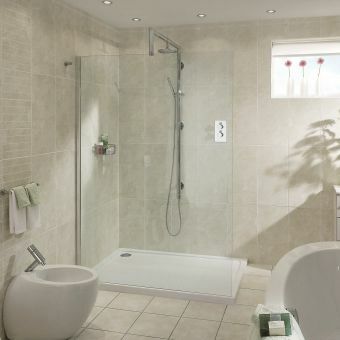 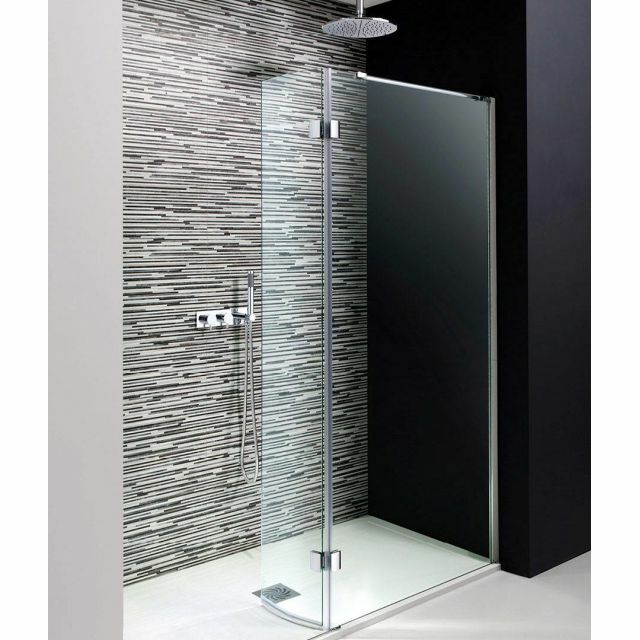 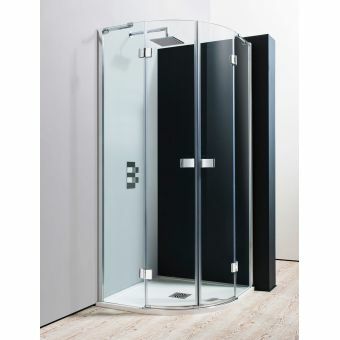 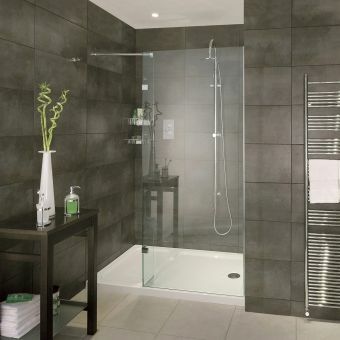 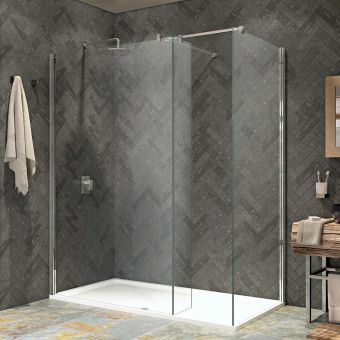 Available to fit two sizes of shower tray,1400mm or 1700mm, this enclosure utilises a single fixed glass panel, with a hinged end panel that serves as a semi framed door and splash screen in one. 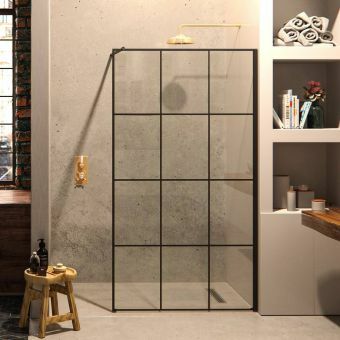 Supported with a strong but minimalist chrome frame piece, this cubicle from Simpsons is a light and refreshing space in which to rejuvenate. 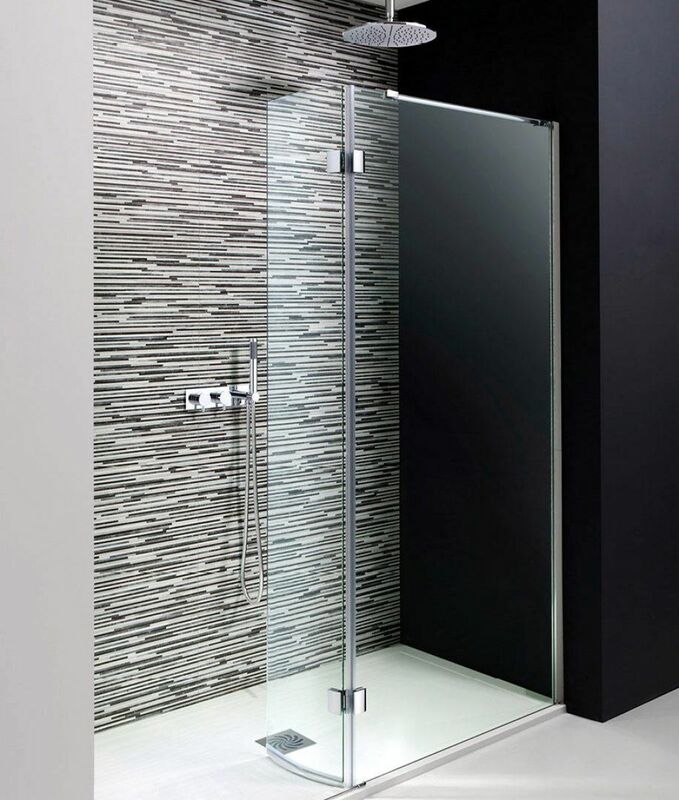 Fully power shower proof, the glass is treated with Simpsons Clear finish as standard to give it a bright and stain resistant coating. 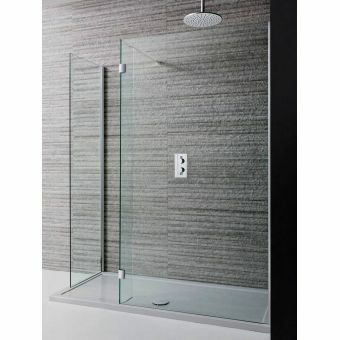 Side panels also available to create a corner installation. 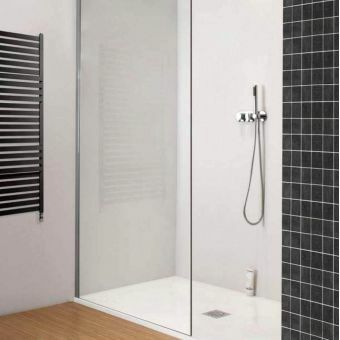 Matching 40mm low profile trays can also be supplied to complete the look.